Have you ever thought about quitting your job to try to become a pro cyclist? That’s exactly what Alex Richardson did. The British cyclist was enjoying a successful career in the City but decided that wasn’t good enough. 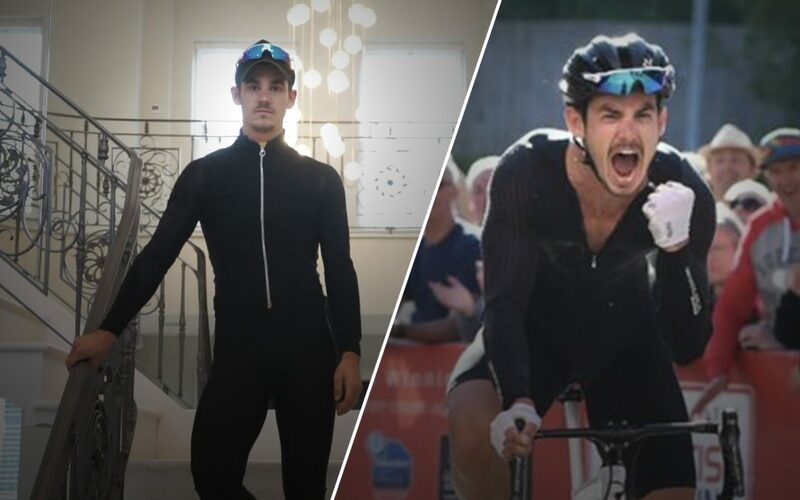 After taking up road cycling as a hobby in 2015, Richardson soon quit his job and started cycling 30 hours a week with the aim of turning pro. Within just 12 months, his aim was realised as he was offered a contract with a UK domestic team. Fast forward to 2018, Richardson, riding without a team, won the UK’s biggest one-day race, the Lincoln GP. The Cycling Pulse team knew this was a story that had to be told. The team spent an afternoon with Alex and created two separate video interviews: a shorter video for Facebook and the full length version for YouTube. Needless to say, Alex’s story has proven a smash hit with cyclists across the world inspired by his journey. From stockbroker to pro cyclist in 12 months: meet Alex Richardson.Thanks to British Cycling for the race footage.